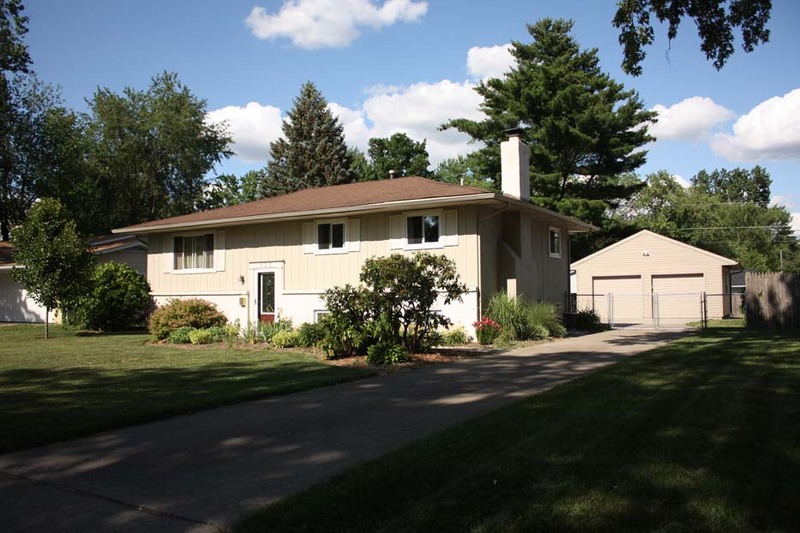 EXTENSIVELY UPDATED HOME… on mature treed and fenced lot with 2+ car Garage, Deck, and Paver Patio. Over $35,000 in recent updates! Remodeled Kitchen with ceramic floors, granite countertops, and “cherry” cabinets. Remodeled Master Bath with garden tub. Family Room with brick fireplace. New 2+ car Garage ’07, ceramic and carpet ’07. Electrical panel ’07, insulated windows, 6 panel doors, exterior painted and so much more! Nearly 1,800 SF. 4 Bedrooms & 2 Baths. Only 167,700! Gahanna Jefferson Schools. Call DeLena today!